"I'd make more mistakes next time," she said. "I'd relax. I would limber up. I would be sillier than I have been on this trip. I would take fewer things seriously. I would take more chances. I would climb more mountains and swim more rivers. I would eat more ice cream and less beans. I would perhaps have more actual troubles, but I'd have fewer imaginary ones. "You see, I'm one of those people who live sensibly and sanely hour after hour, day after day. Oh, I've had my moments, and if I had to do it over again, I'd have more of them. In fact, I'd try to have nothing else. Just moments, one after another, instead of living so many years ahead of each day. I've been one of those persons who never goes anywhere without a thermometer, a hot water bottle, and a raincoat. If I had to do it over again, I would travel lighter than I have. "If I had my life to live over, I would start barefoot earlier in the spring and stay that way later in the fall. I would go to more dances. I would ride more merry-go-rounds and I would pick more daisies." This piece has endured an incredible evolution from the original work. 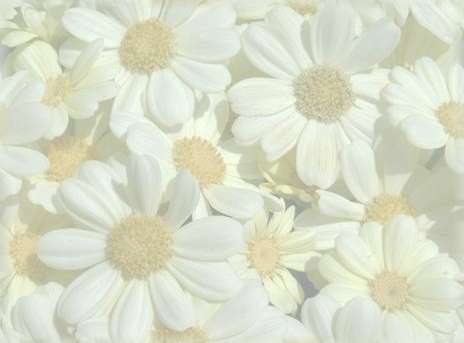 If you would like to learn more about the history of this piece please visit "Who Would Pick More Daisies?" by Benjamin Rossen.